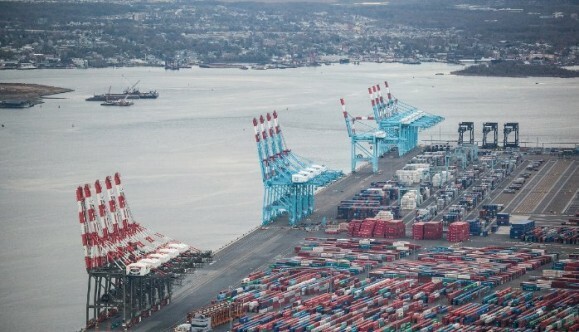 At a public meeting last month, US Coast Guard officials described how interference with GPS signals disrupted operations for seven hours at a major east coast port last year. You can watch the entire meeting below, the port disruption discussion begins at 48.51. During a January 15th meeting to discuss development of maritime cybersecurity standards, an official from the Coast Guard’s Cyber Command indicated that most ports rely on GPS for many functions, including moving containers. The problem is that when the cranes don’t know where they are, they can’t find containers to pick up, and don’t know where to put the ones they have. Reverting from automated to manual operation is so time consuming that a port is effectively shut down. 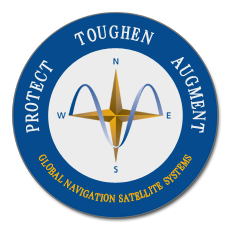 GPS disruption is also a severe problem for ship navigation, port security, and “maritime domain awareness” that lets ships and officials ashore know the location of most vessels. Weak GPS signals can be easily disrupted by illegal, but inexpensive, jamming devices purchased over the internet. The FBI has documented that they are a favorite tool of organized crime, and are often used by otherwise-innocent individuals who don’t want their movements monitored through their cell phones or other devices. The federal government is reported to be examining difficult to disrupt terrestrial systems to use alongside and backup GPS. No announcements have been made, however, in spite of a 2004 Presidential security directive to the Department of Transportation to acquire a backup system.